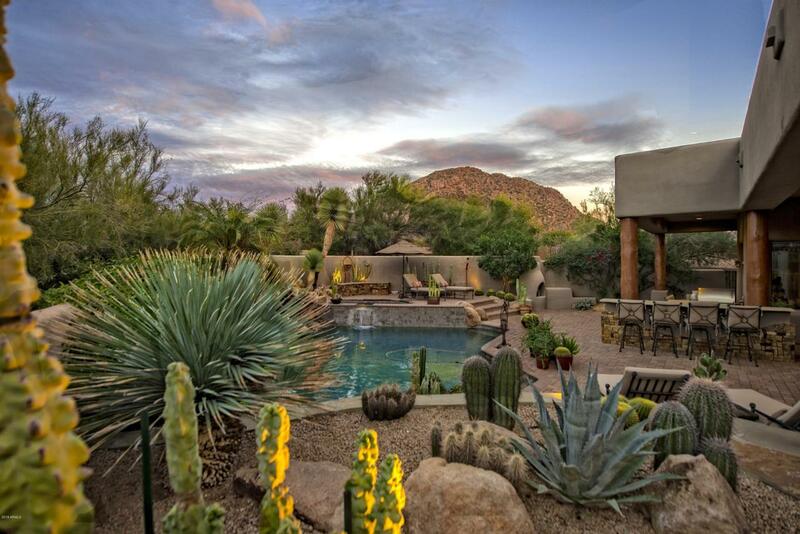 Situated on over 1.3 acres of beautiful Sonoran Desert, this cul-de-sac lot offers the ultimate in privacy! 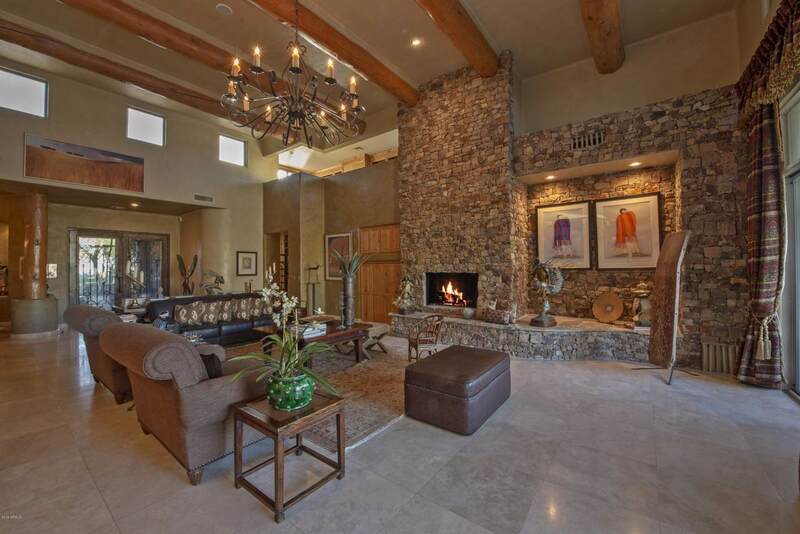 The approximately 6,200sqft open great room floor plan is an entertainer s dream! Quality and attention to detail throughout including 24x24 travertine floors, venetian plaster, stacked stone, radius corners and more. Gourmet kitchen designed for the most discerning chef and adjacent breakfast room with fireplace. 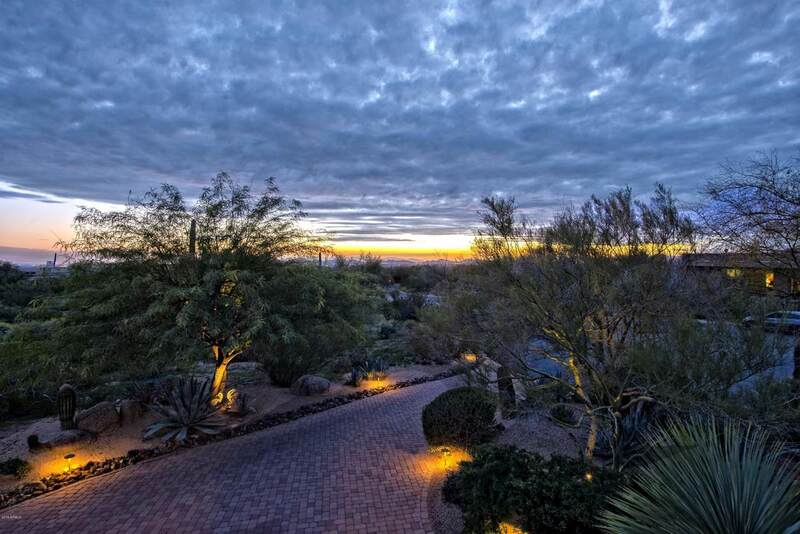 Private master suite, 3 guest bedrooms with ensuite baths, office/den, library and a large game room/bonus room with full bath and steam shower. 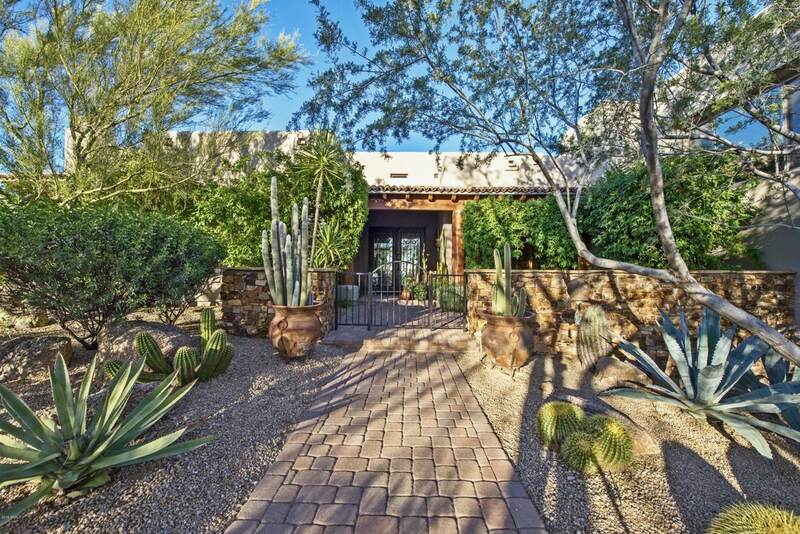 Resort like backyard with beautiful mountain views as a backdrop, pebble tec pool and spa, built-in barbecue, and putting green all surrounded by pristine and mature landscaping with spectacular mountain views as a backdrop.